Midwinter holidays are my favorite time of the year. I adore having a reason to craft gifts for my loved ones, and I find it so much more satisfying to dance and sing around my kitchen like a happy elf while I concoct individualized creations for everyone on my list, than to fight through traffic and crowds to purchase mass-produced goods.When hand making gifts, sometimes simple is best—the holidays can be stressful, and there is no reason to add more stress to our lives! 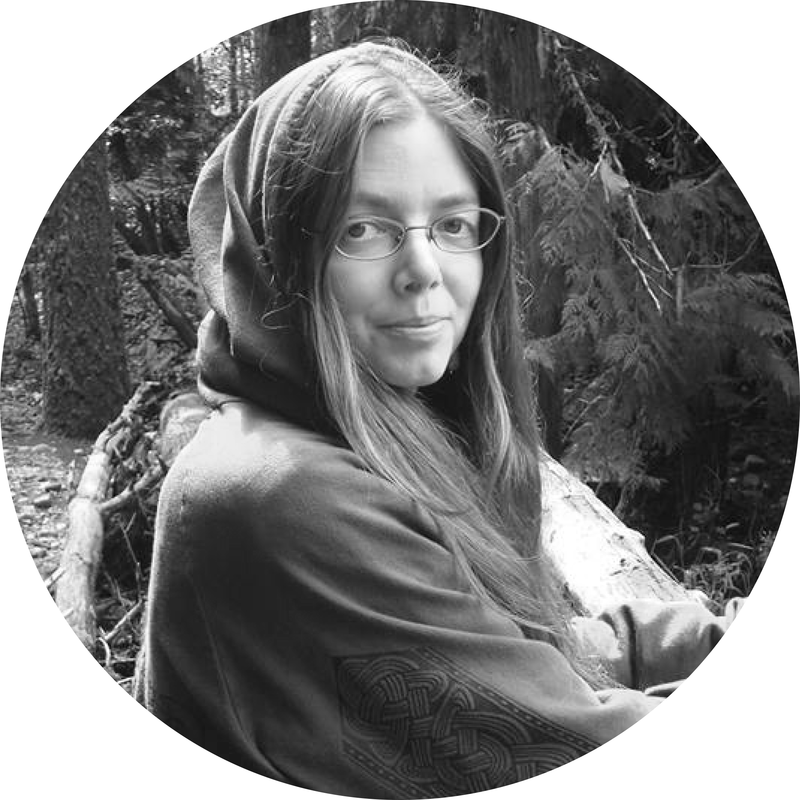 When we make gifts by hand, we can pour our love into our creations, and I find the results are often more appreciated than when I give gifts that I have purchased at a store. For the scent of the scrub, I combined essential oils that are reminiscent of a forest in winter, along with spearmint for some festive pep. 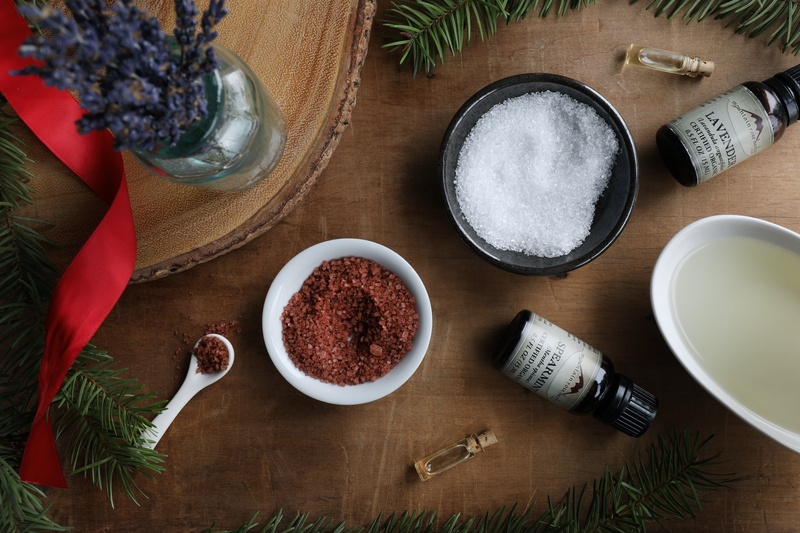 This scrub tends to be grounding, yet uplifting—a perfect combination for when we feel like celebrating, and also for those times when we're feeling a bit of the holiday blues. Makes enough finished salt scrub to fill 4 of our 4 oz. glass salve jars or white plastic jars. Combine Epsom and red Alaea salts in a ceramic or glass bowl and mix well with a spoon. Pour in sunflower oil and mix until the scrub reaches your preferred consistency—I like mine to be slightly grainy. You can add a bit more oil if you prefer a more liquid consistency. Carefully drip essential oils into your salt/oil blend and mix again. 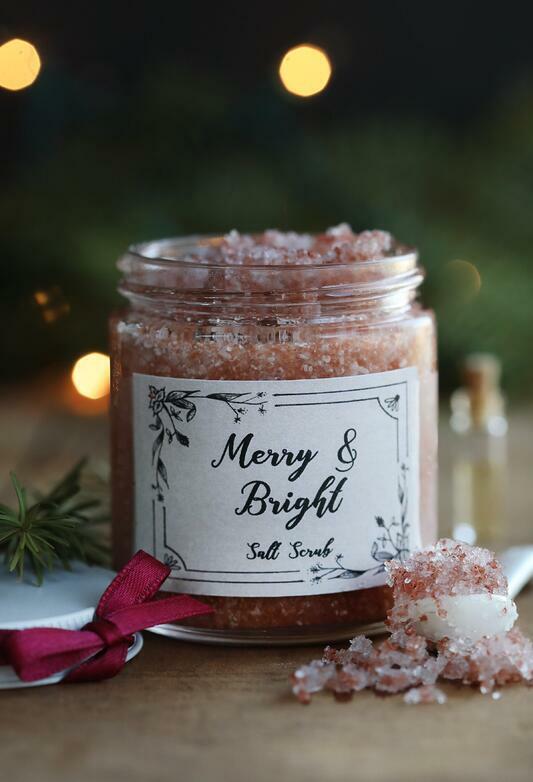 Scoop salt scrub into your desired containers, label, and decorate with ribbon or any other trimmings you like. 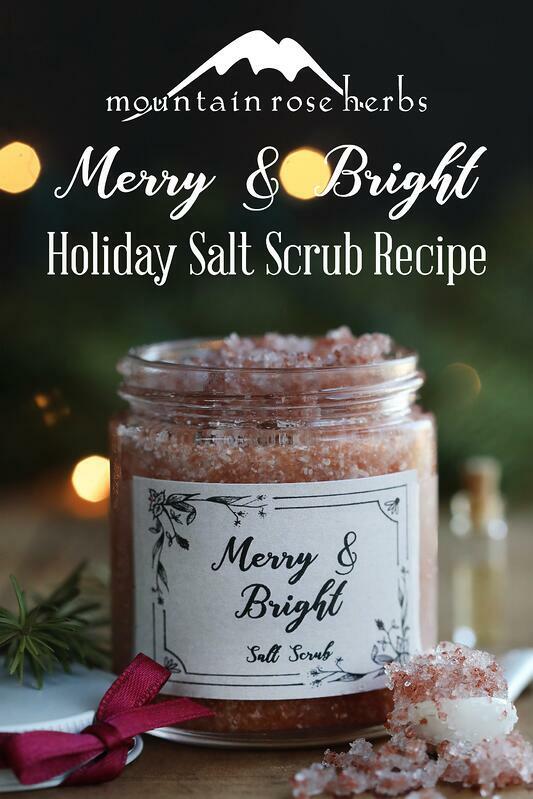 When making this as a last minute gift, you can substitute sea salt and organic sugar for the Epsom salt and red Alaea salt if you don’t have these on hand. Organic olive oil can be substituted for the organic sunflower oil. If you don’t have all the listed essential oils, any festive essential oils can be substituted for the suggested blend—organic peppermint and organic sweet orange essential oils make a great combination! Or, use a single essential oil like lavender, frankincense, or spearmint. You can reuse clean, wide mouth jam jars for packaging your scrub. Recipe can be doubled if you want to make more gifts. Make sure to save some salt scrub for yourself! 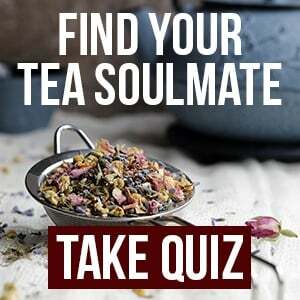 Looking for other ways to treat yourself? 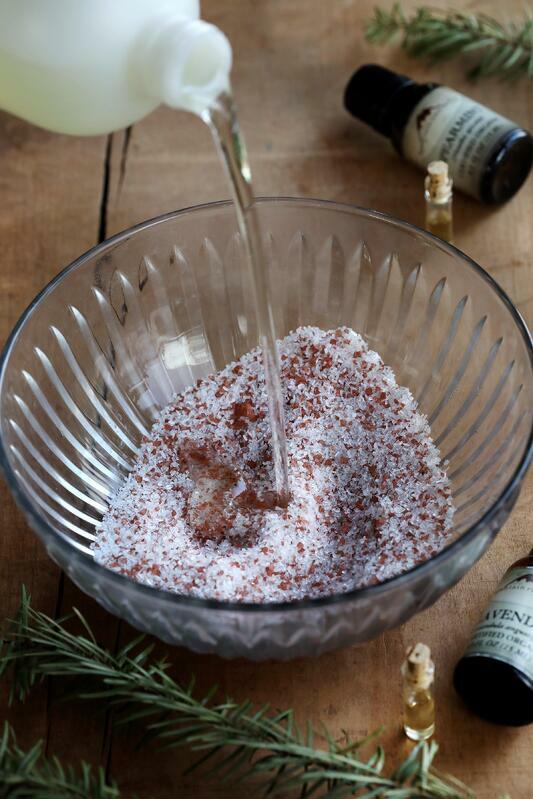 Try This Warming Ayurvedic-Inspired Mustard Bath Soak!